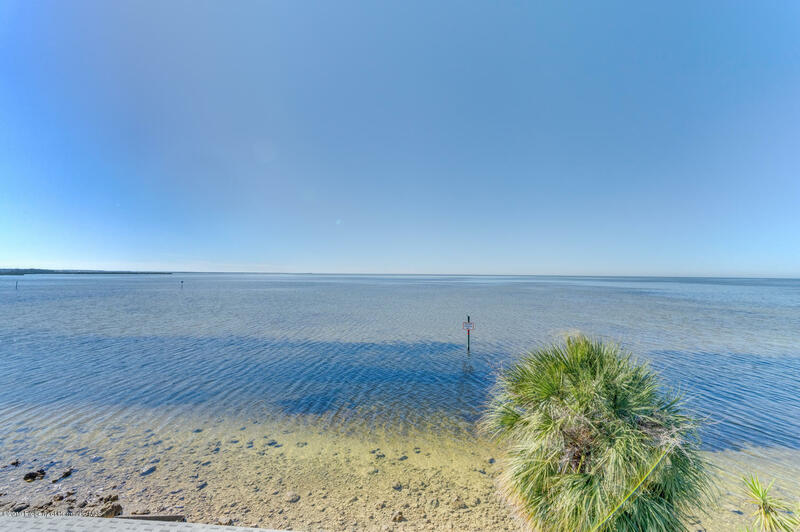 Dolphins or manatees anyone? 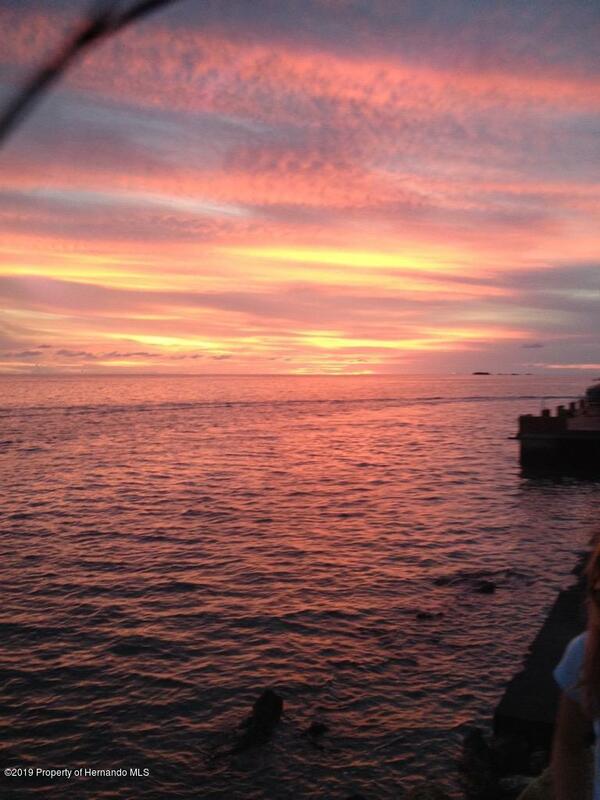 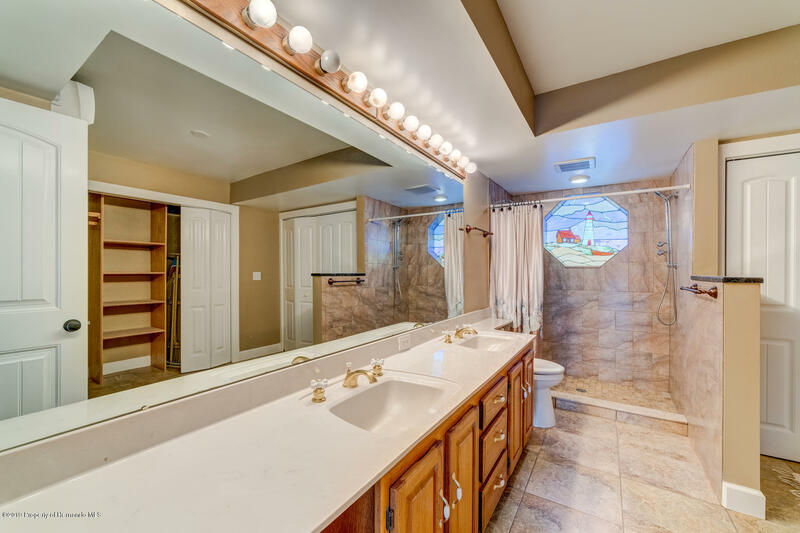 See them here daily! 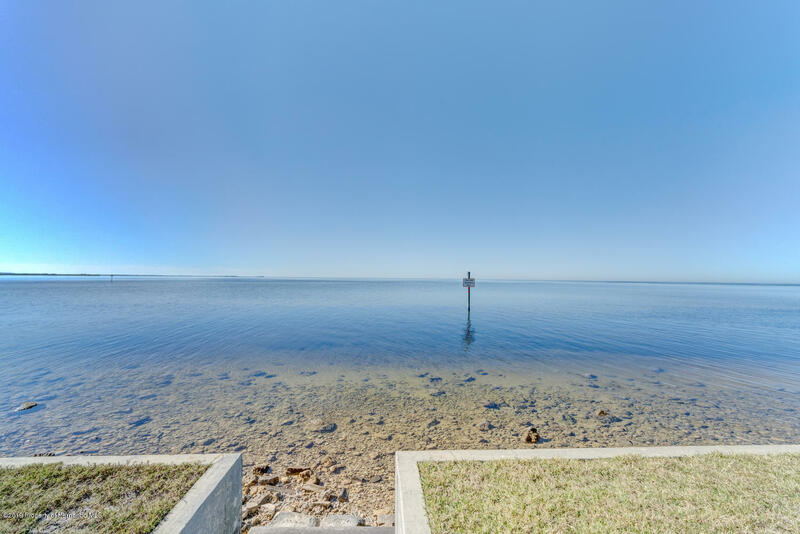 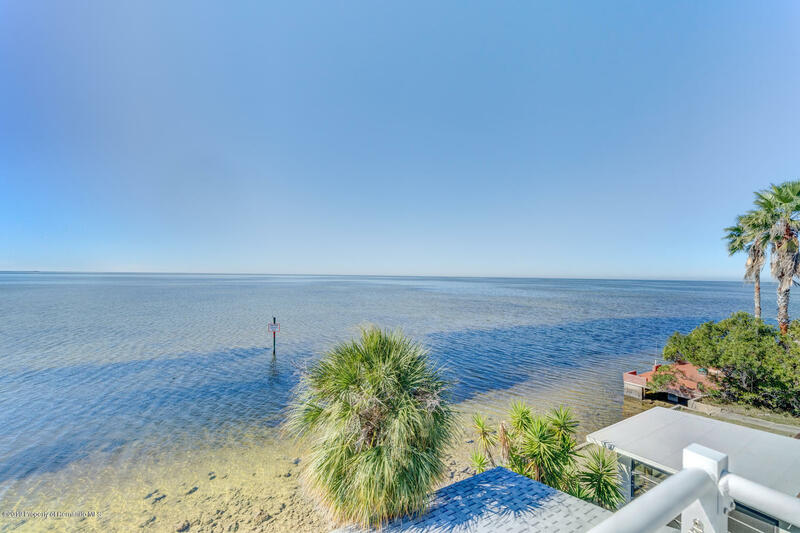 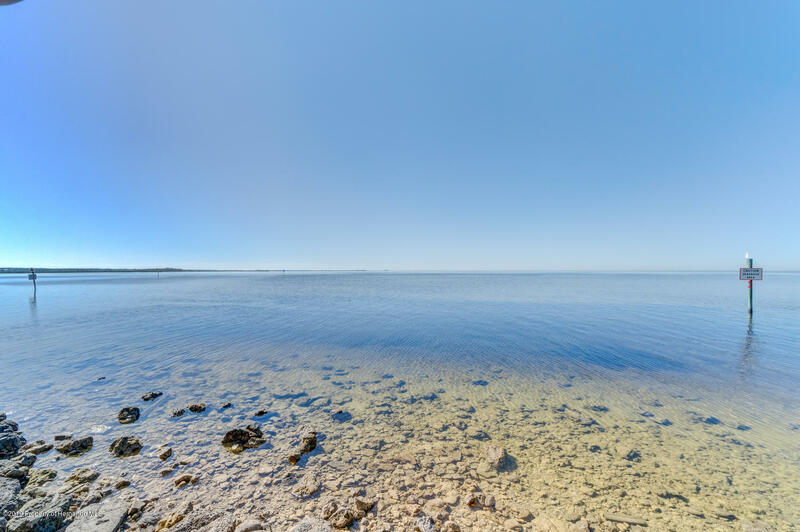 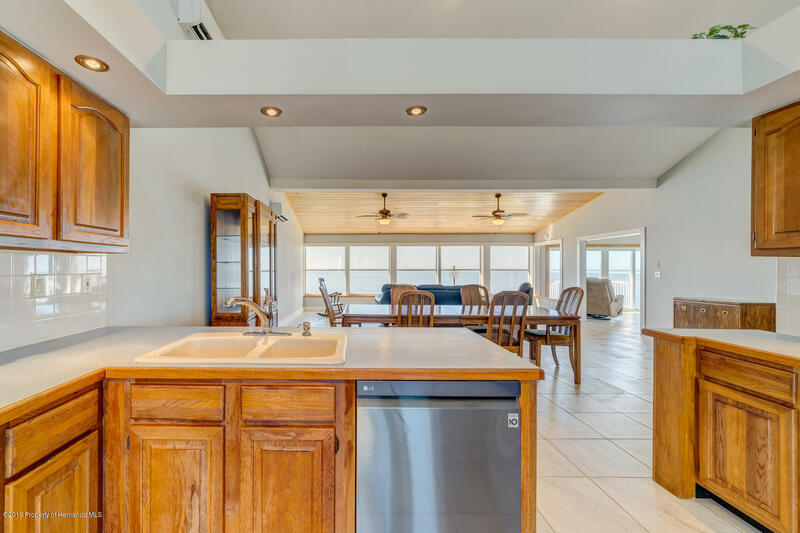 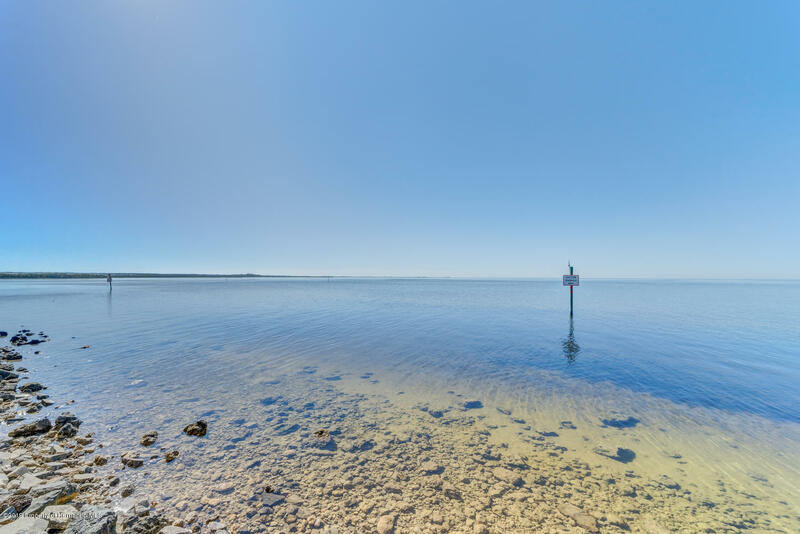 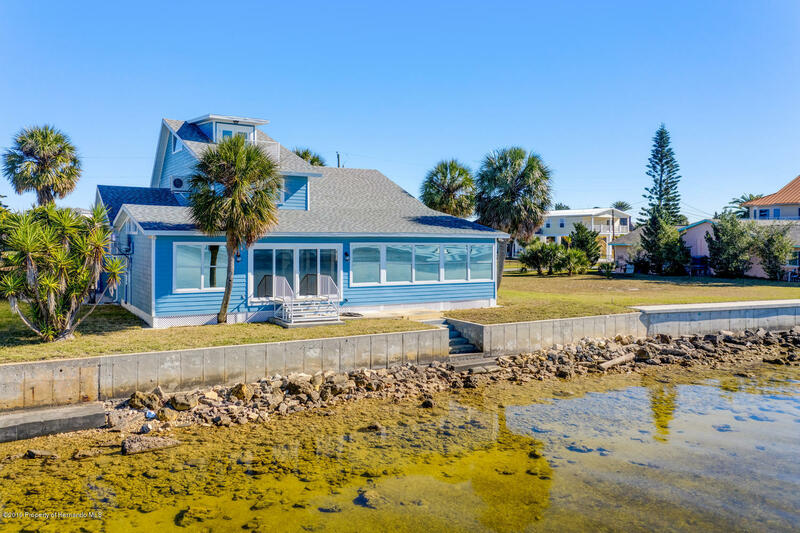 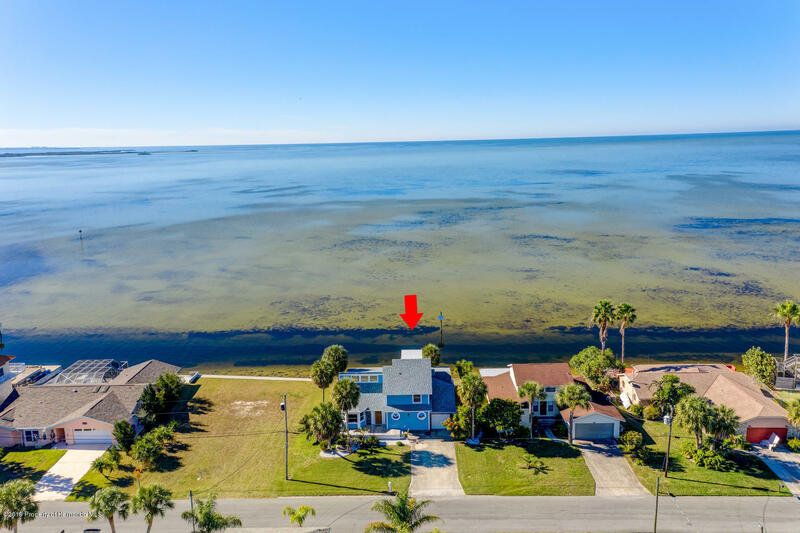 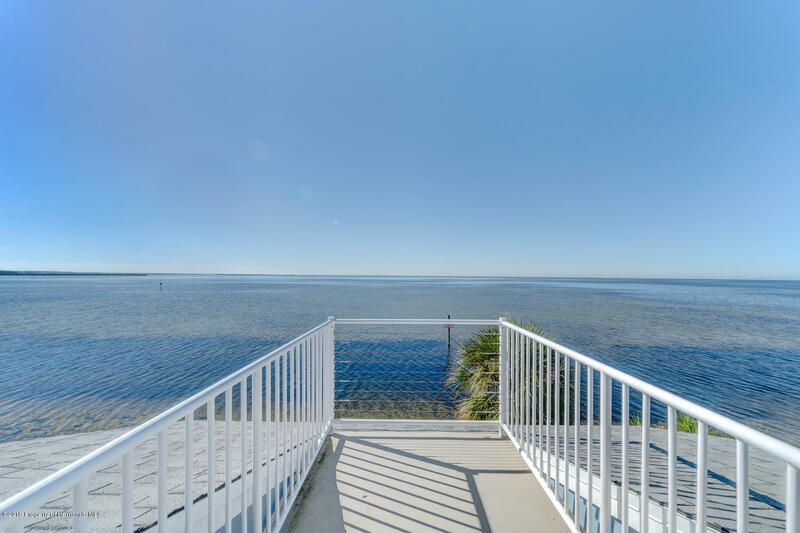 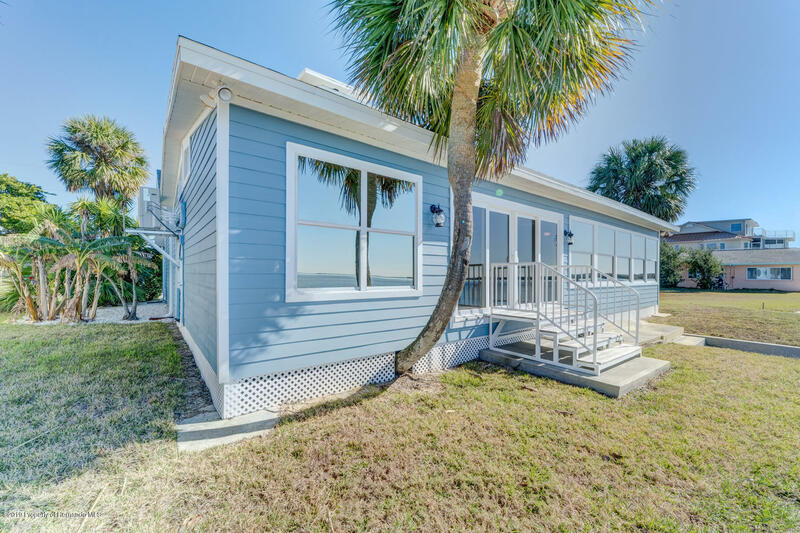 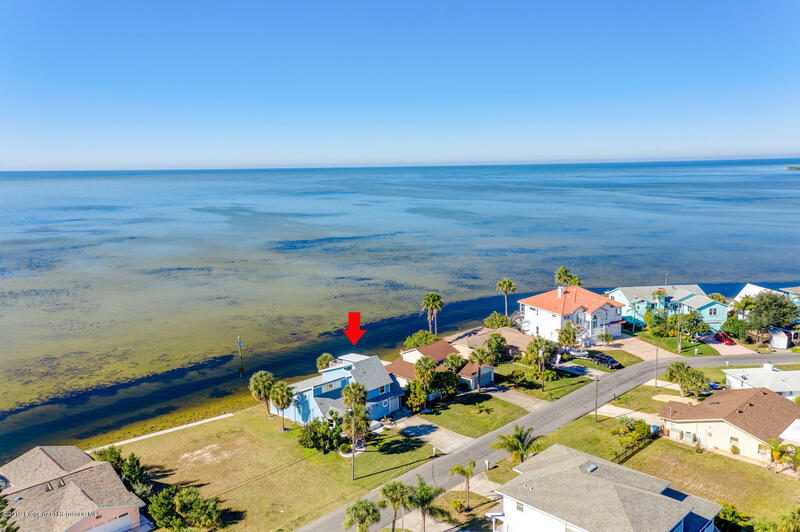 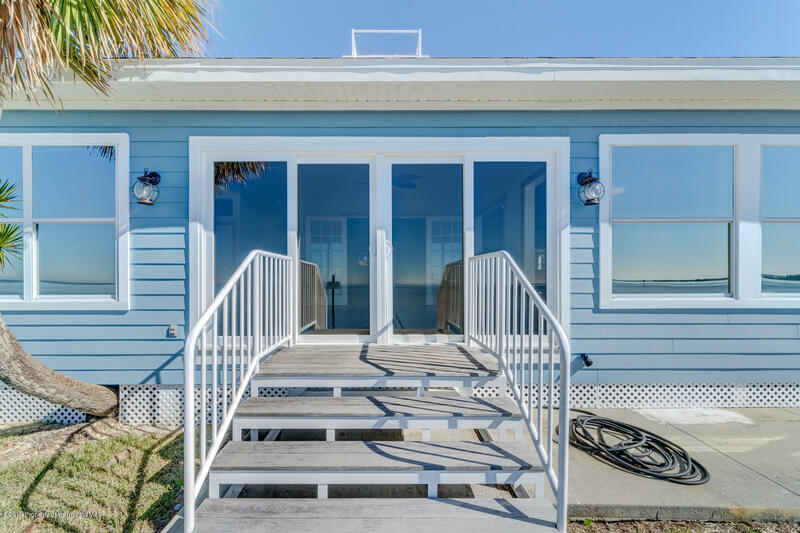 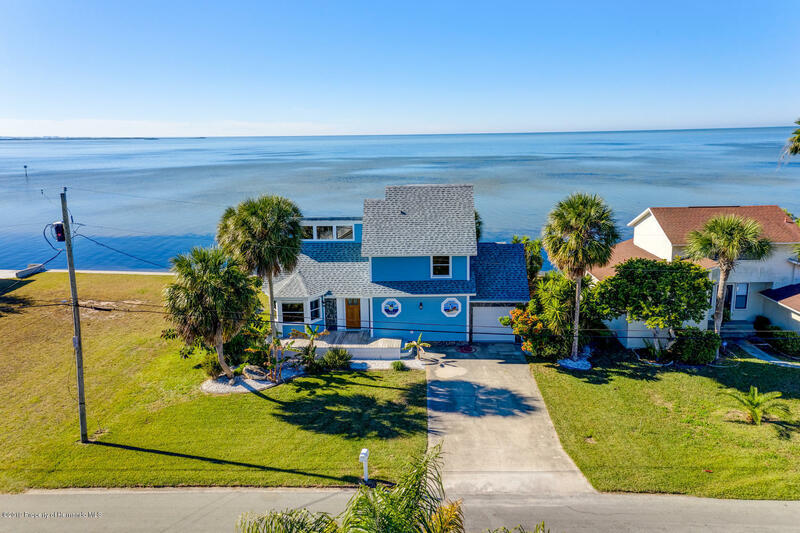 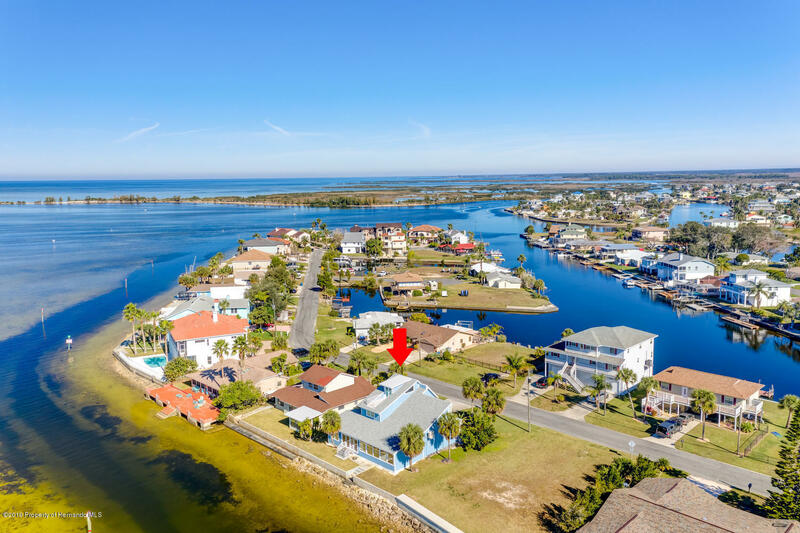 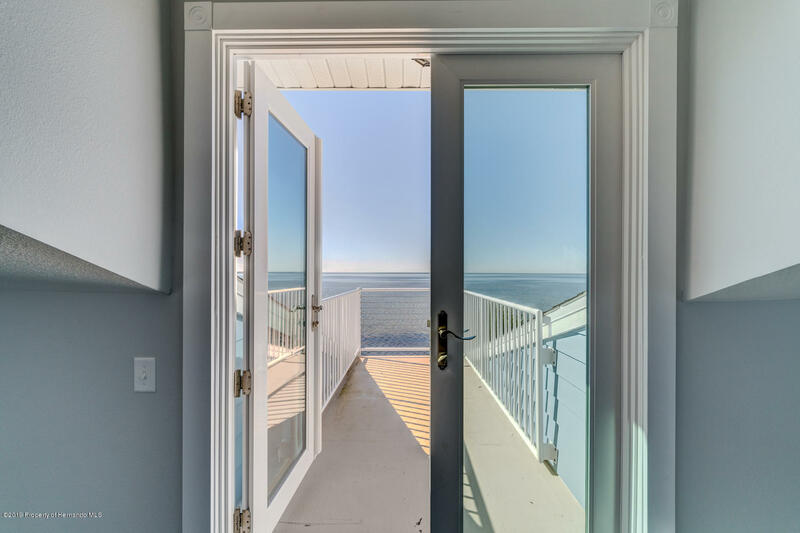 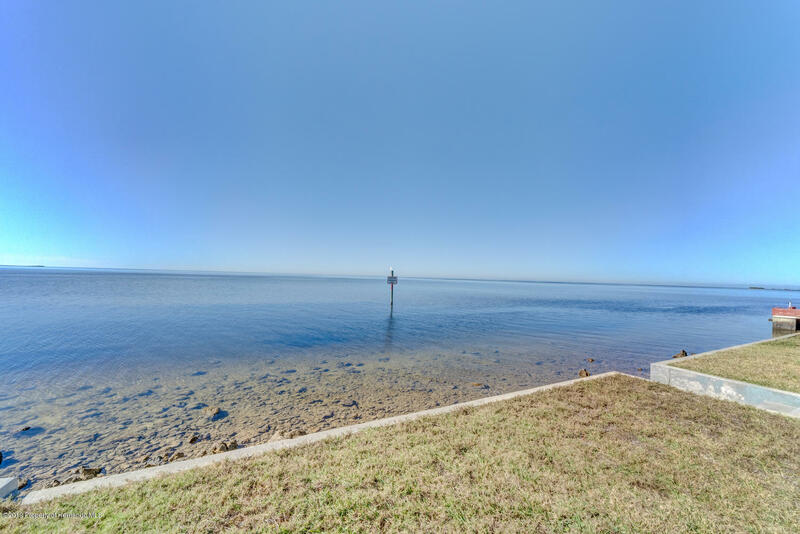 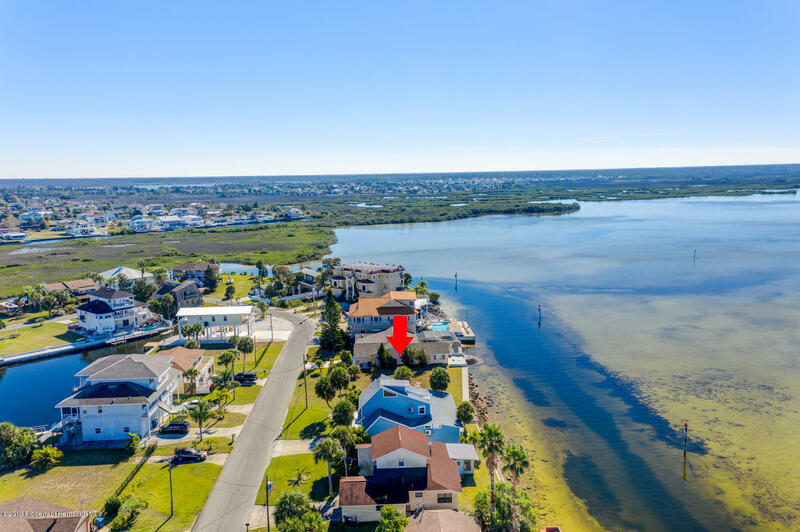 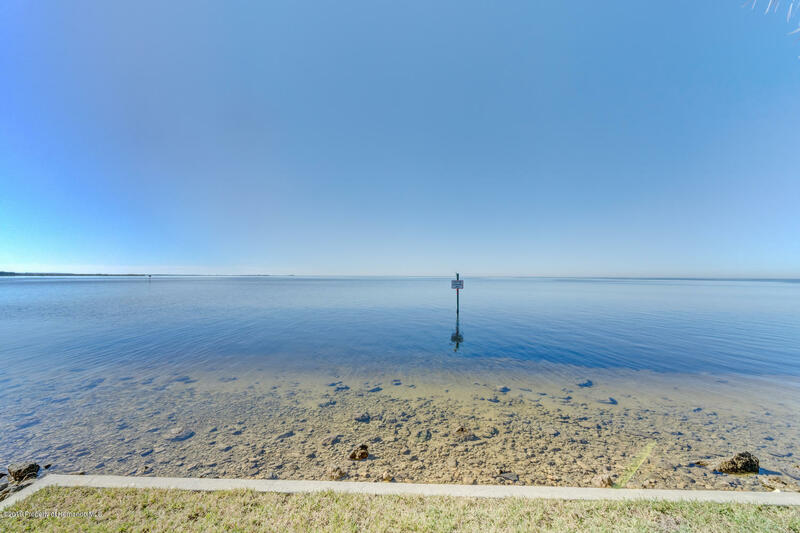 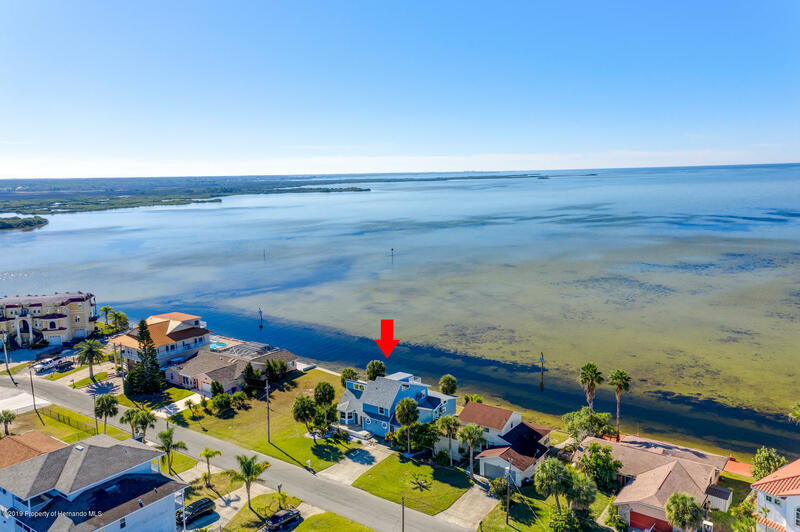 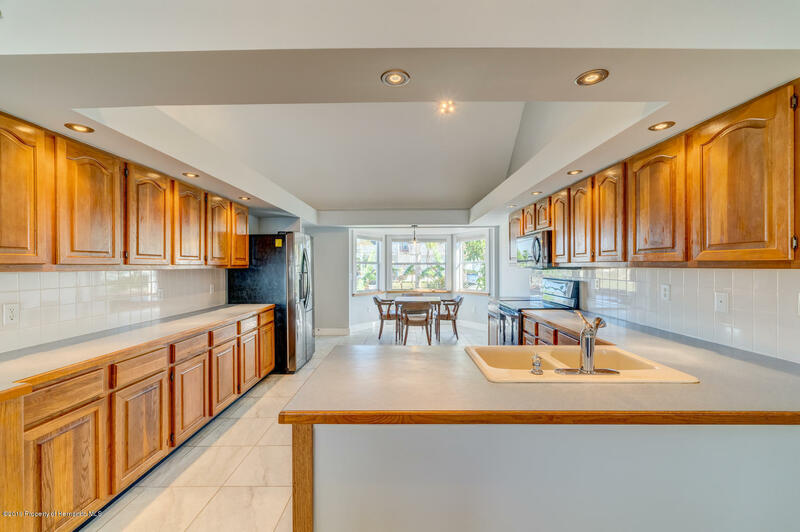 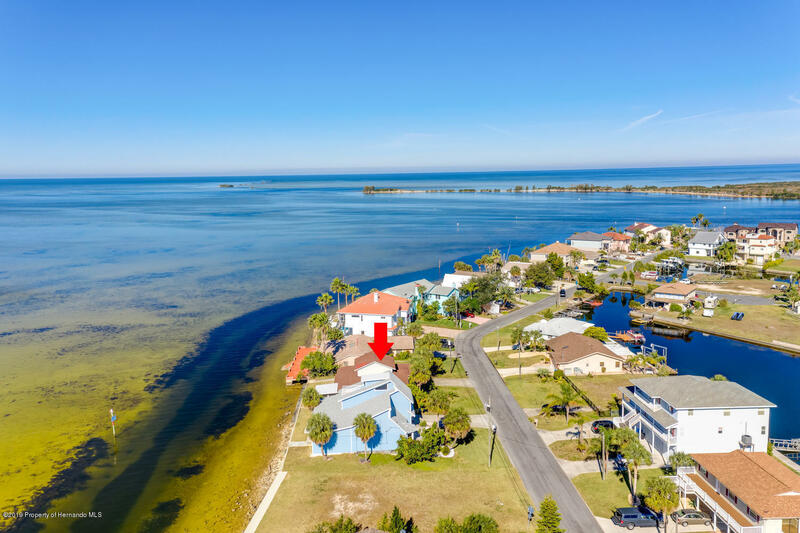 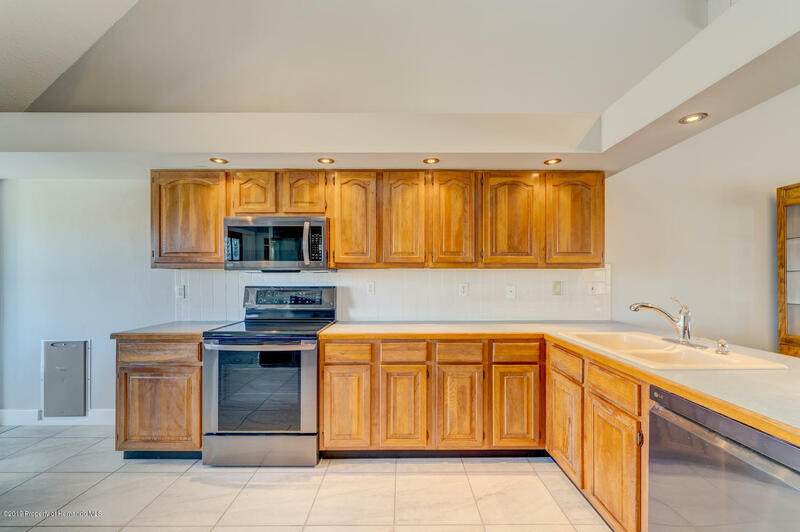 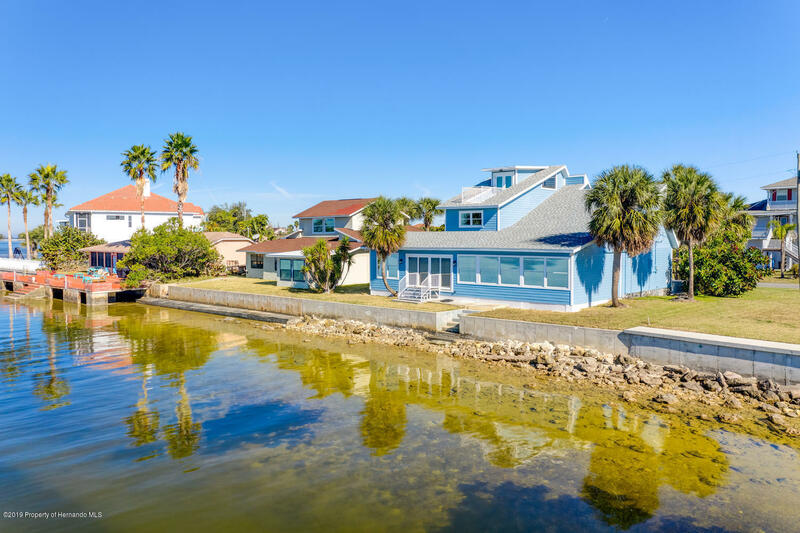 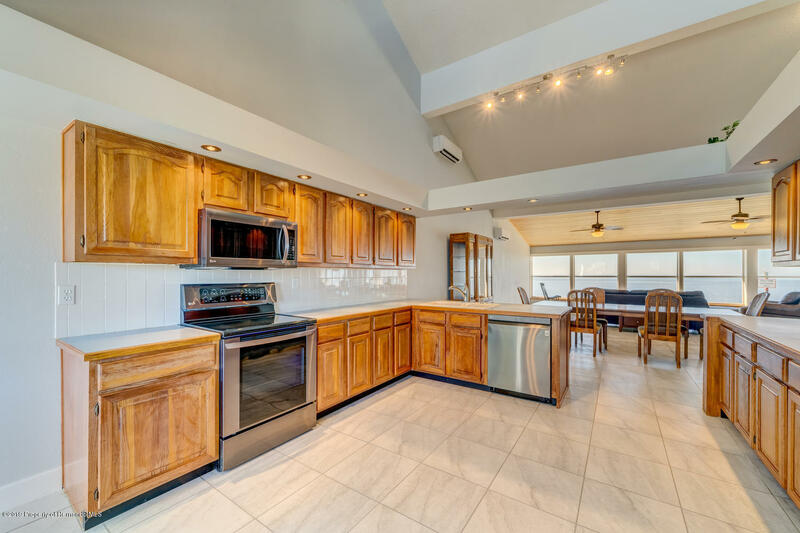 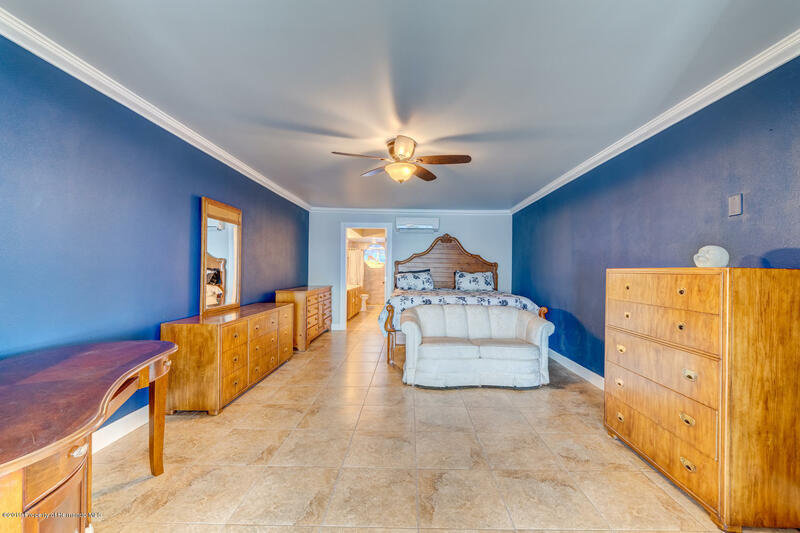 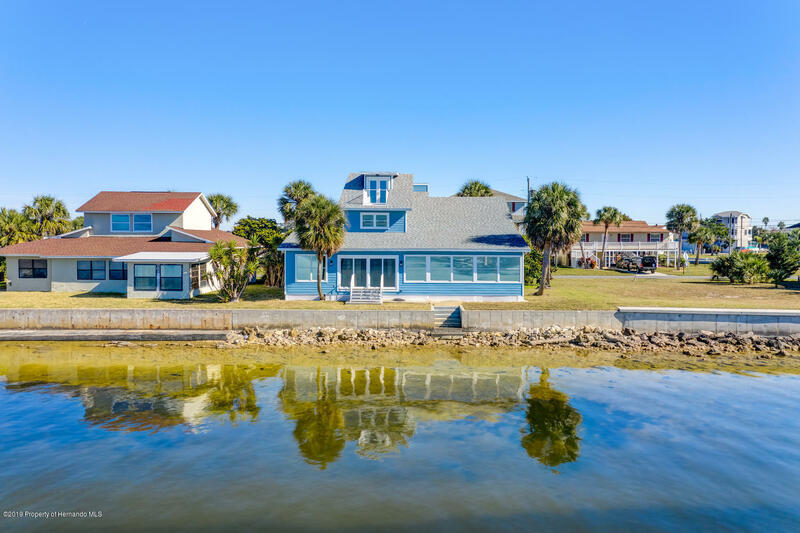 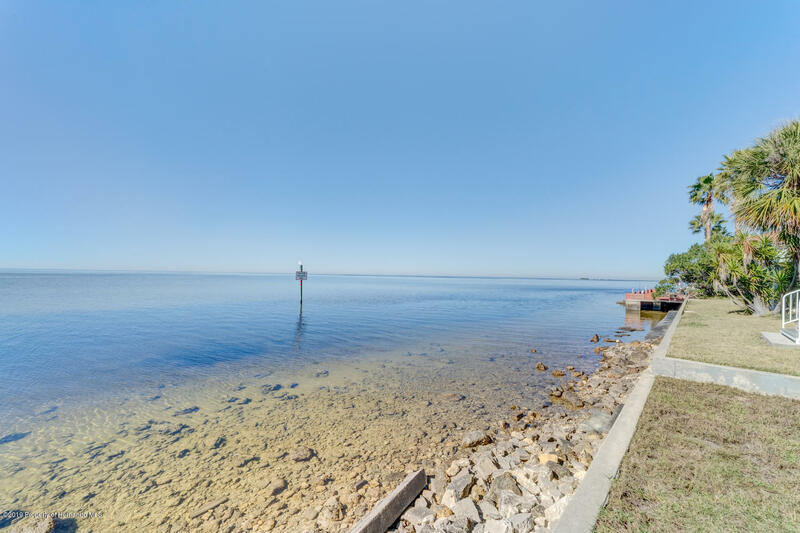 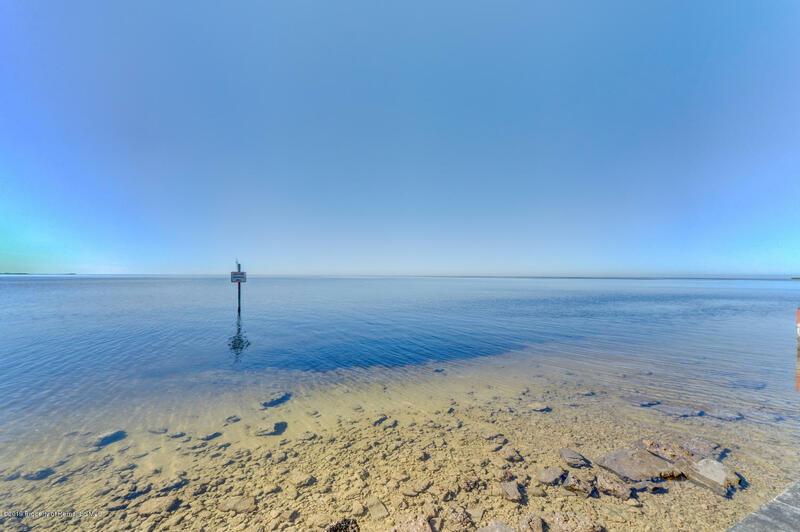 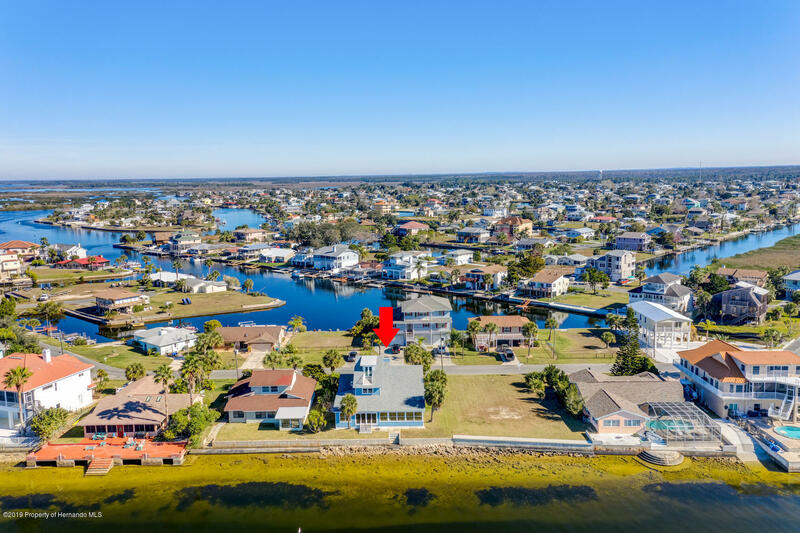 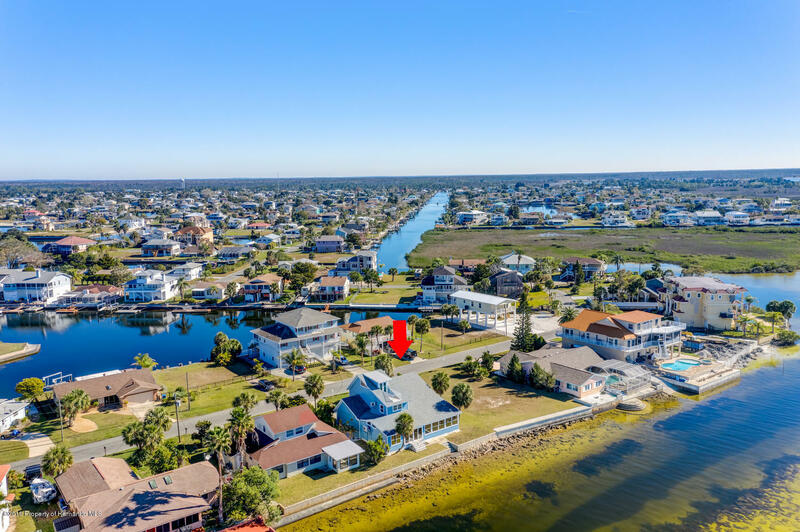 You will be the Envy of your Friends and Family in this completely remodeled GULF FRONT Beauty. 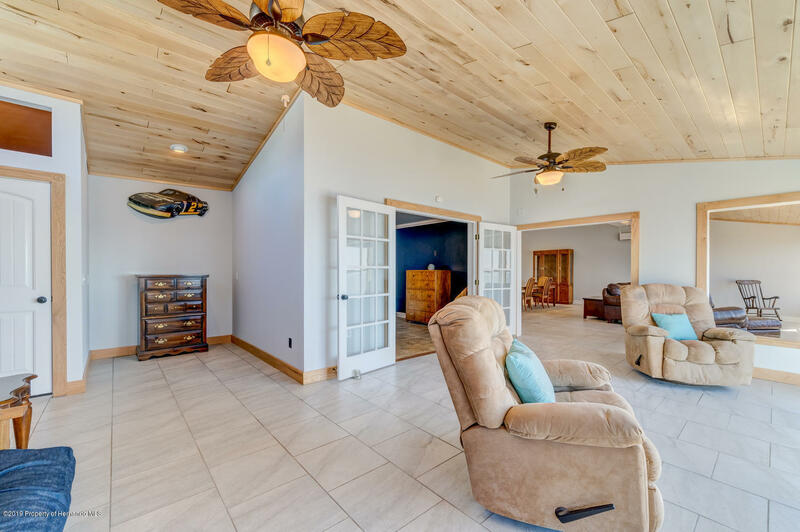 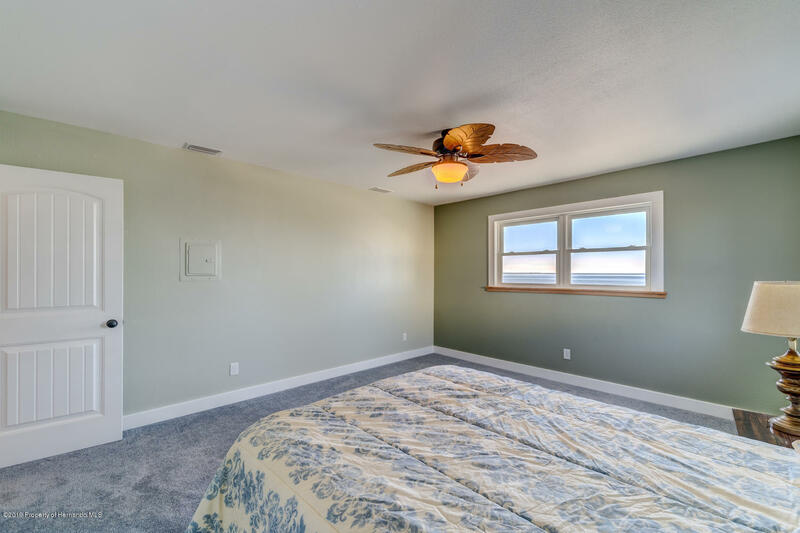 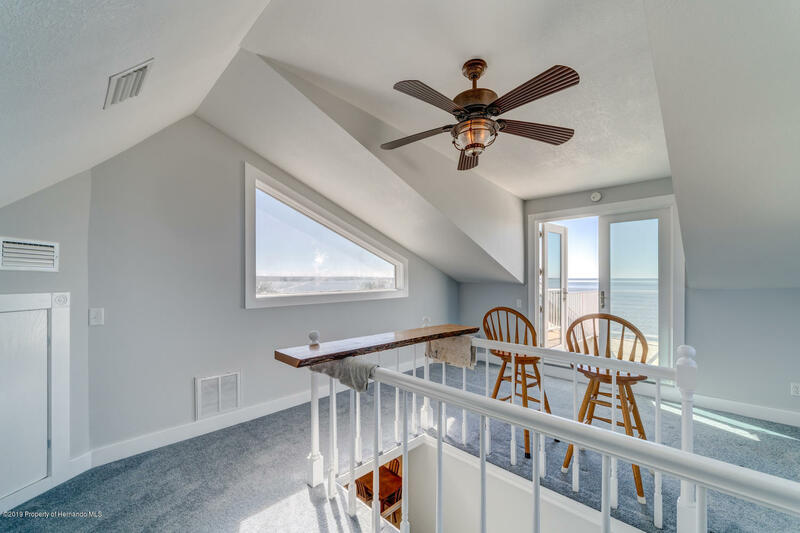 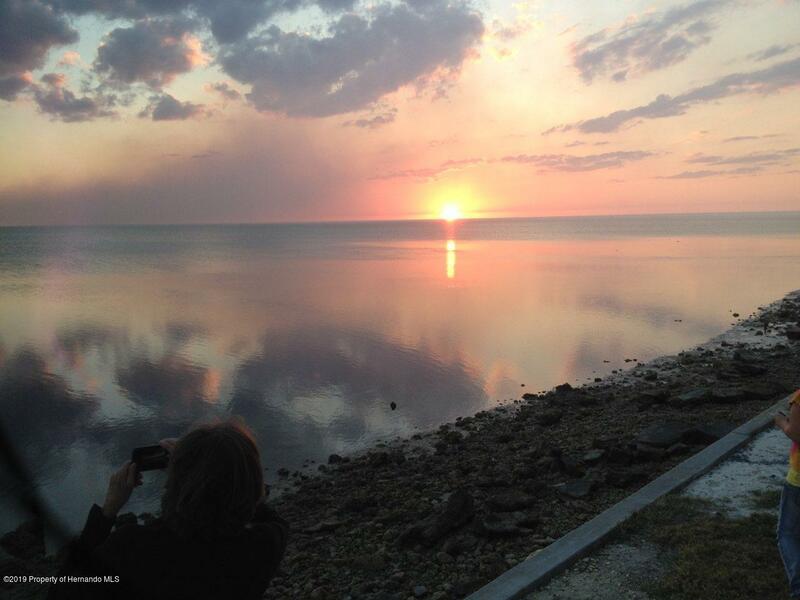 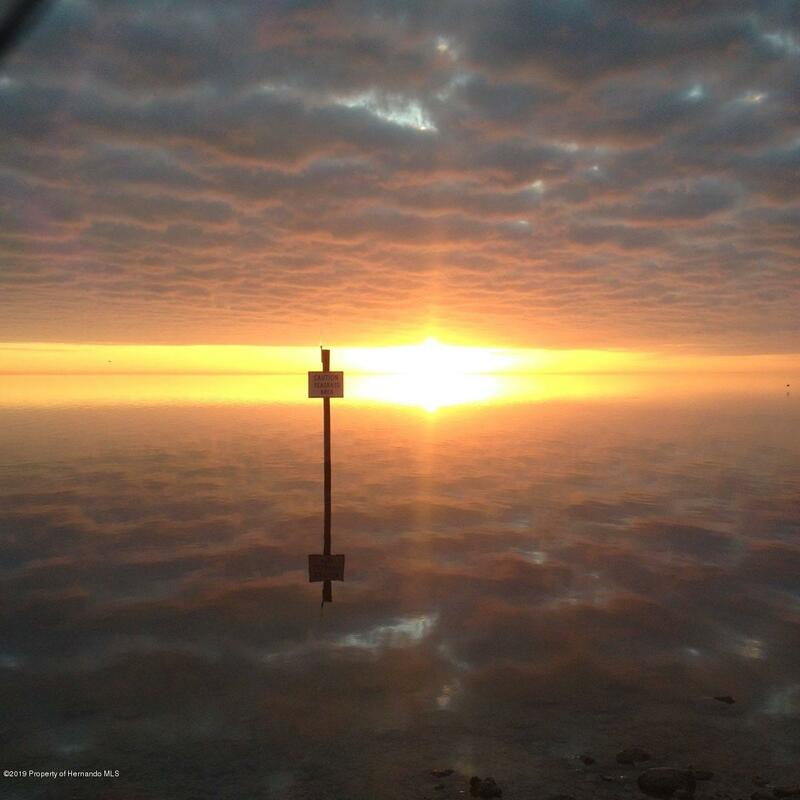 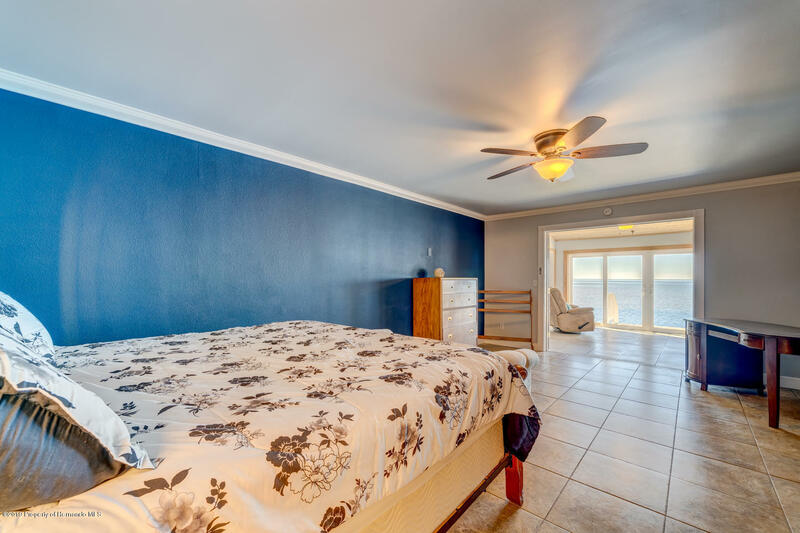 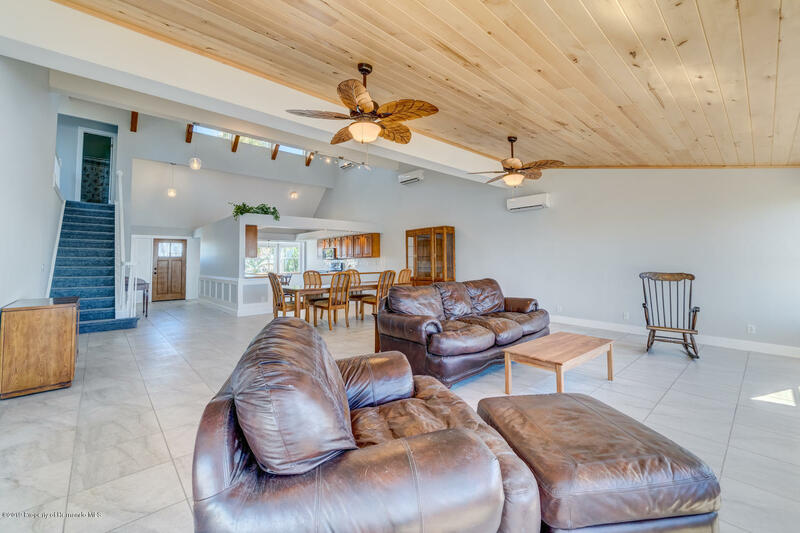 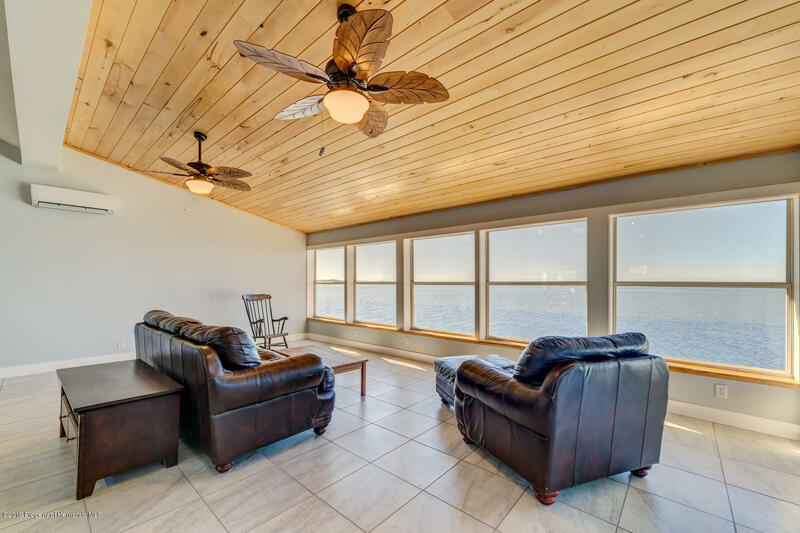 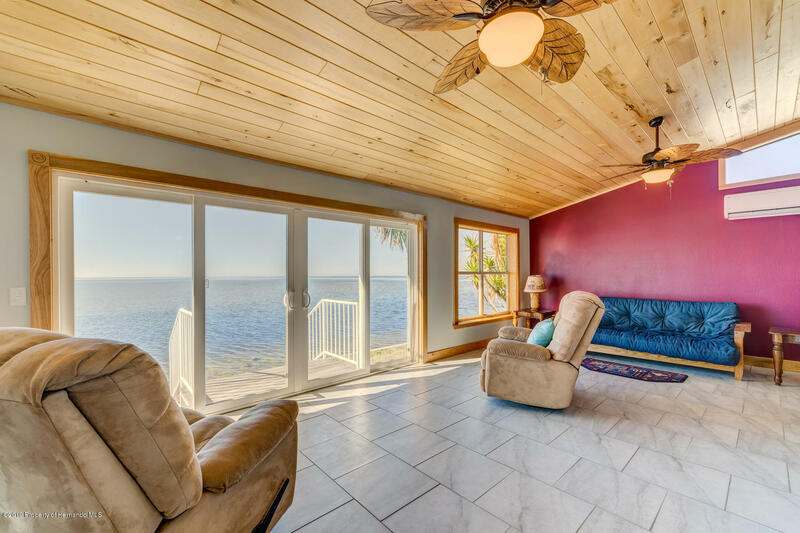 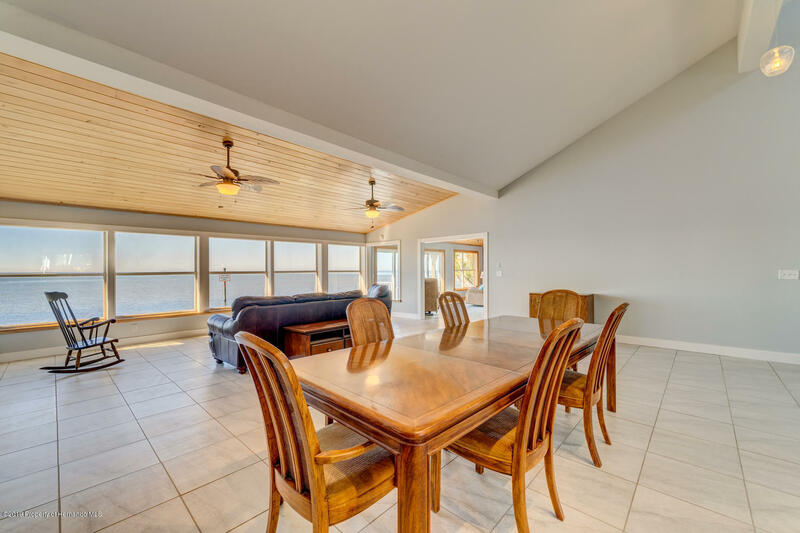 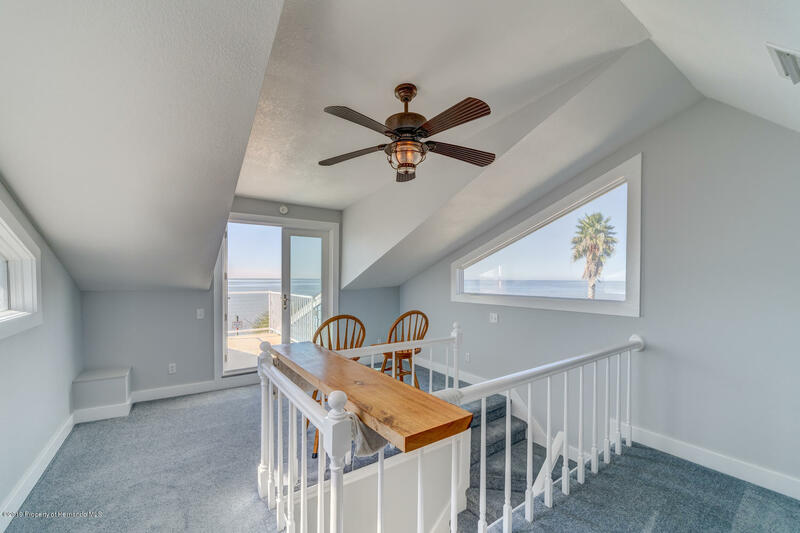 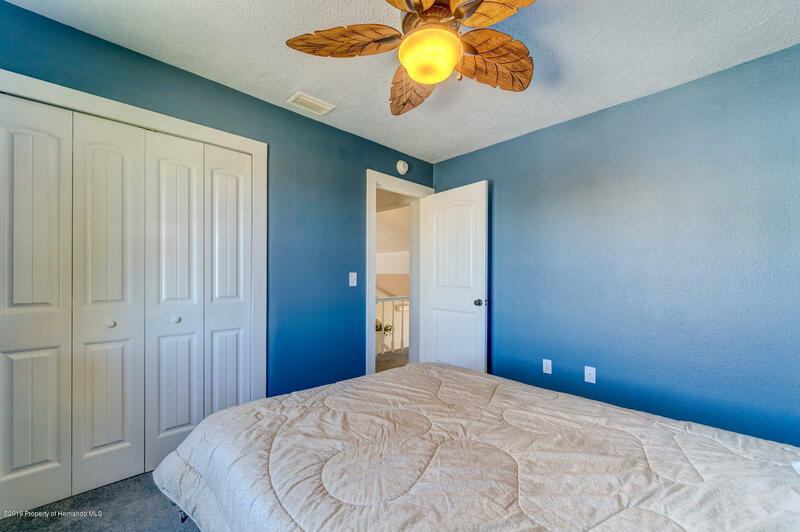 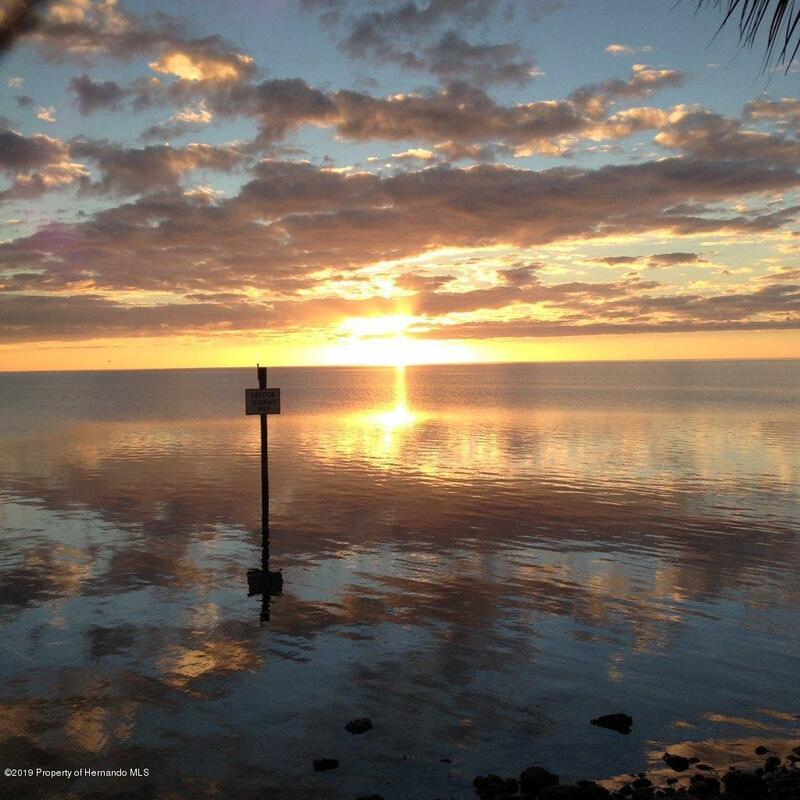 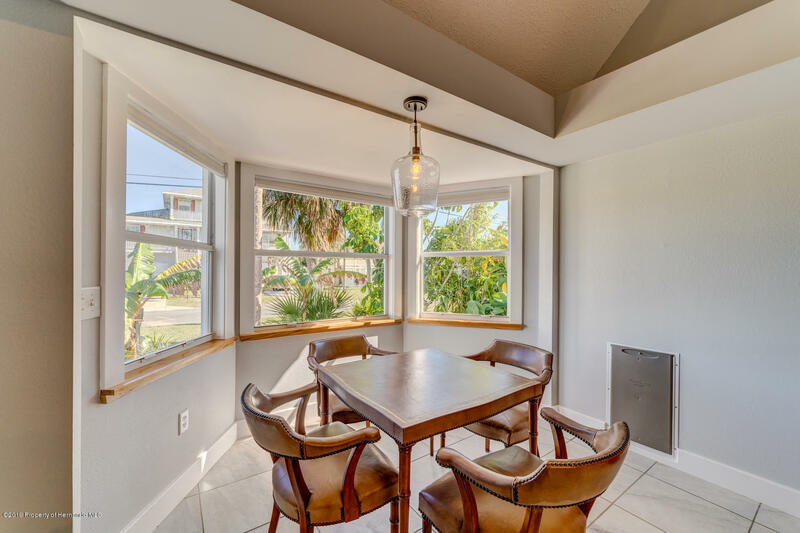 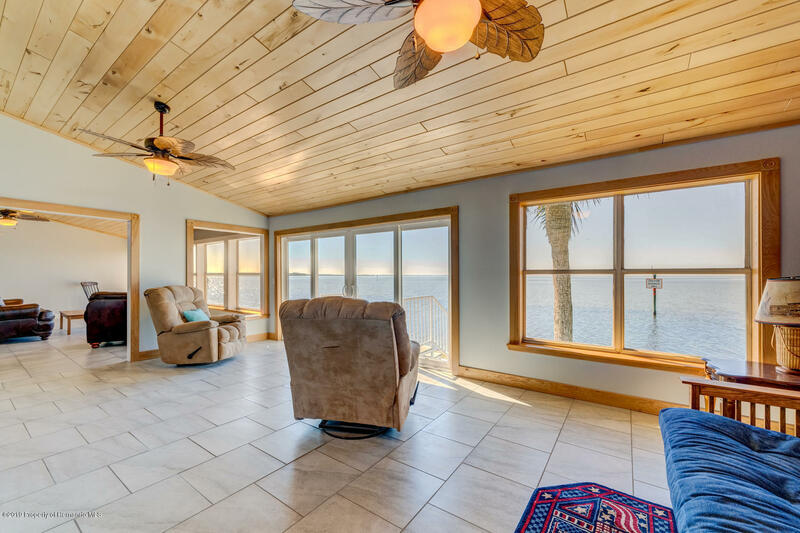 Imagine falling asleep each night watching the sun set over the Gulf from your Master Suite or relaxing with your favorite beverage in your Master Lounge Area. 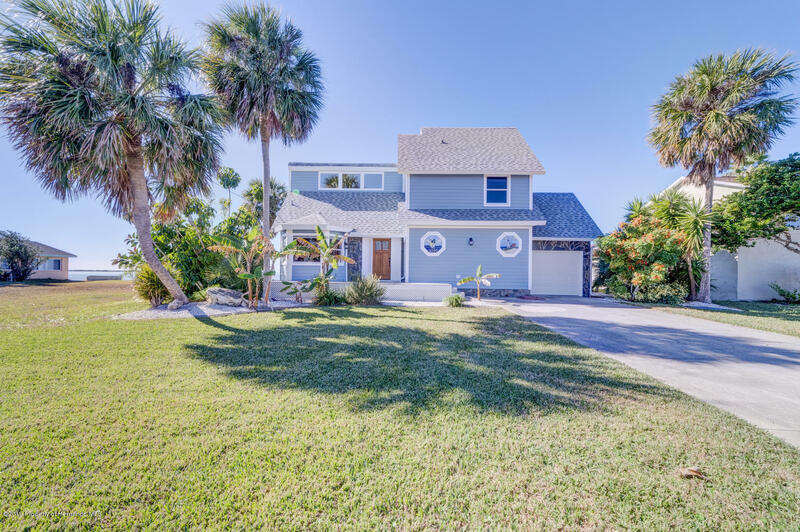 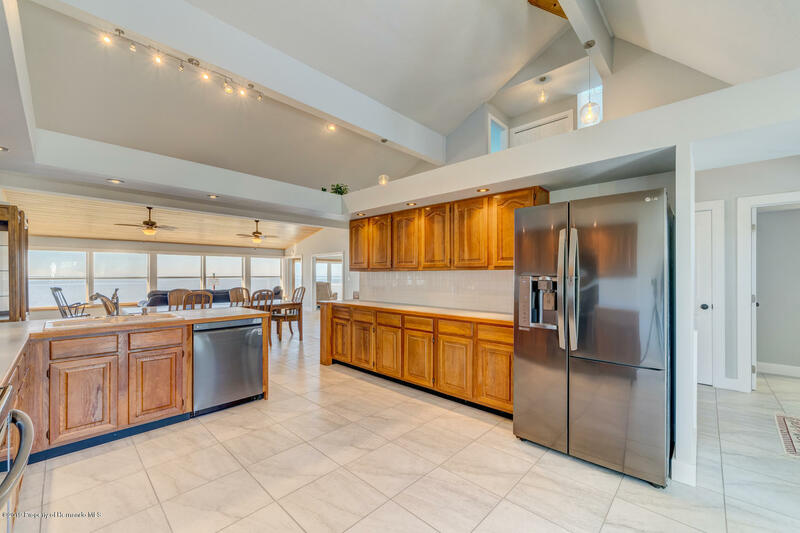 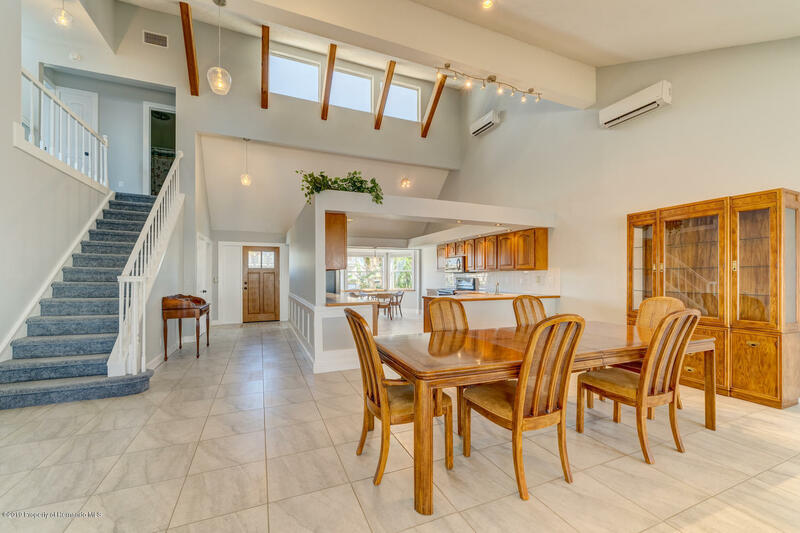 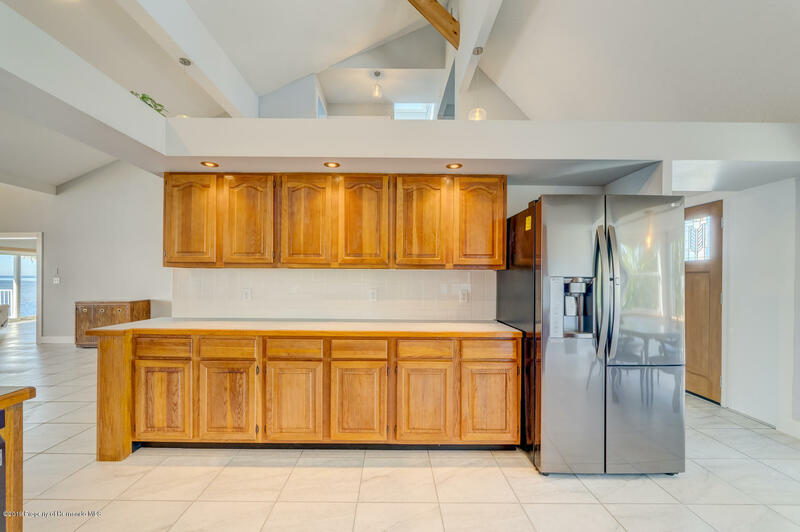 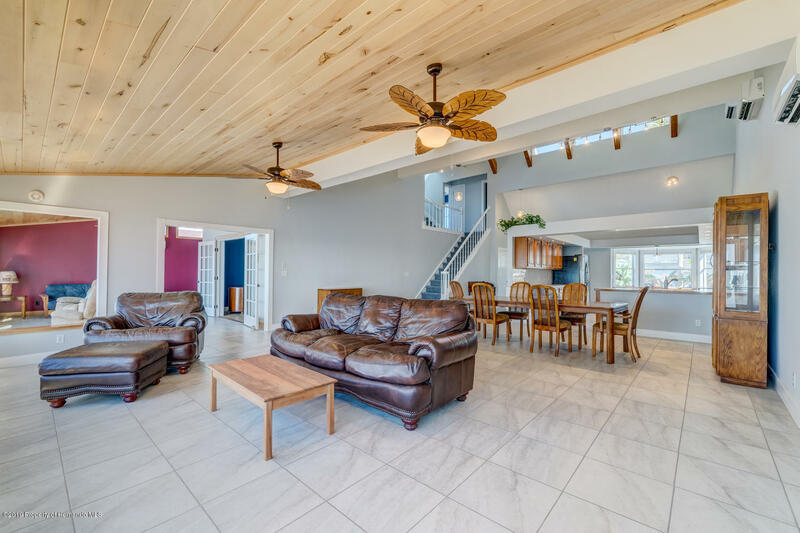 This unique 3-story home features an Open Concept Floor Plan encompassing the Entrance Foyer, Great Room, Kitchen and Dining Areas, all with fabulous views of the Gulf. 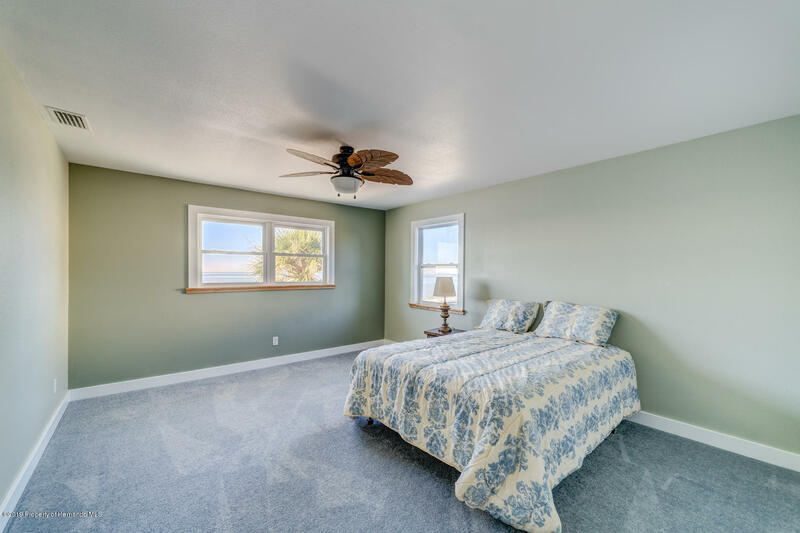 There are two additional Bedrooms and a Full Bath on the 2nd Level and a Private Reading Nook on the 3rd Level with a Widows Walk. 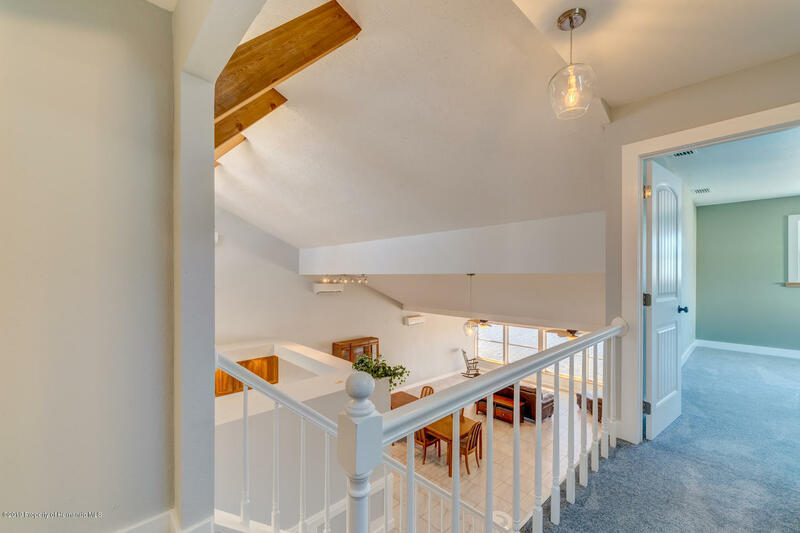 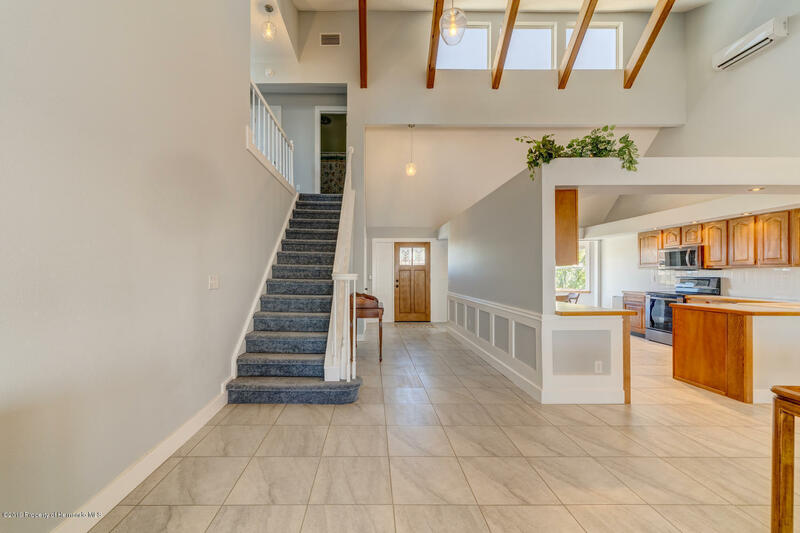 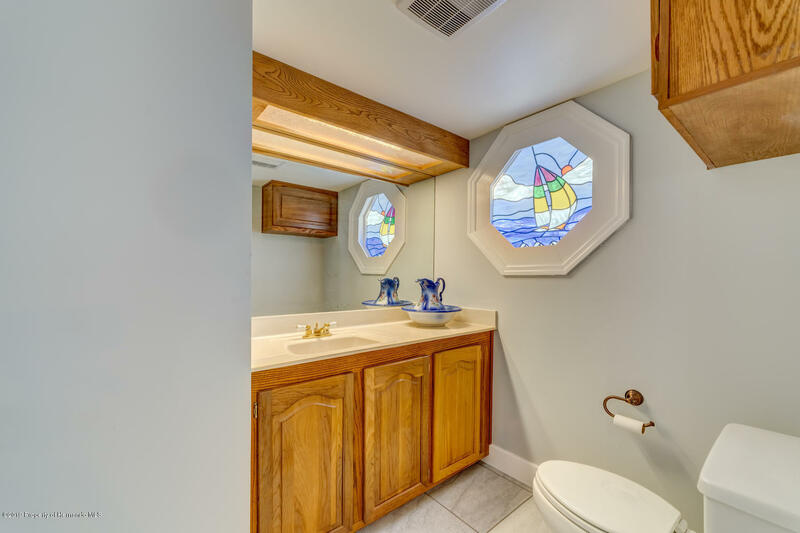 This home comes with a Deeded Boat Slip. 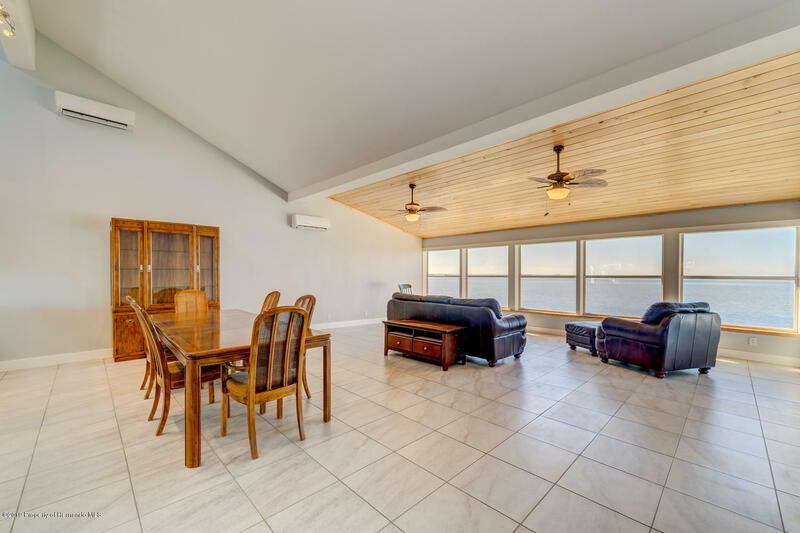 Roof/AC 2016. 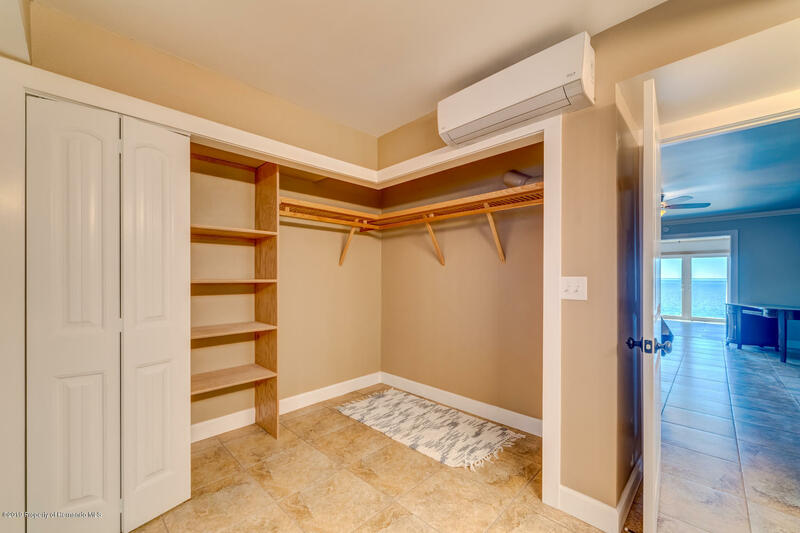 (Mini-Split System). 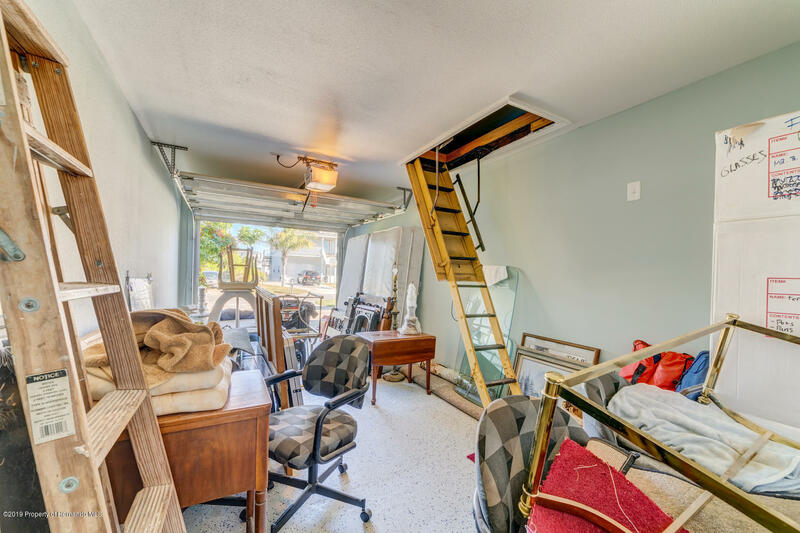 Finished attic for lots of extra storage. 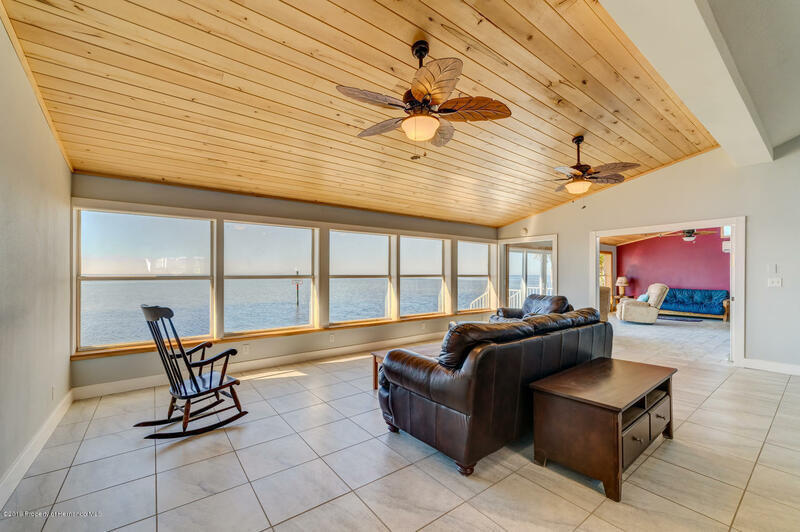 Water views abound from the front door & all floors.